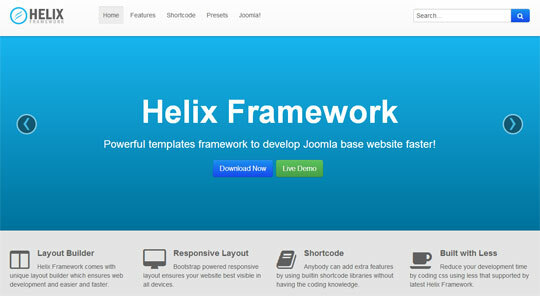 Now Joomla 3.x stable release is available to download along with lots of possibilities. 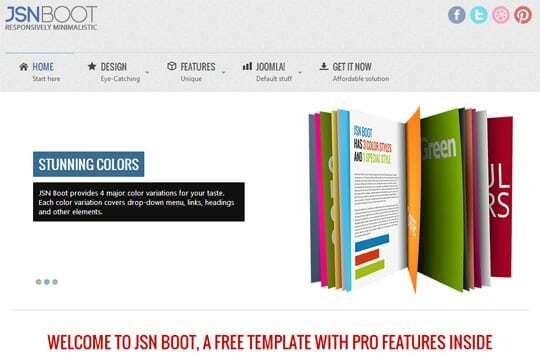 Bootstrap framework, Joomla User Interface (JUI) library, Icomoon Font Icon along with jQuery & Mootools – the new Joomla 3.x is much more user friendly than previous. 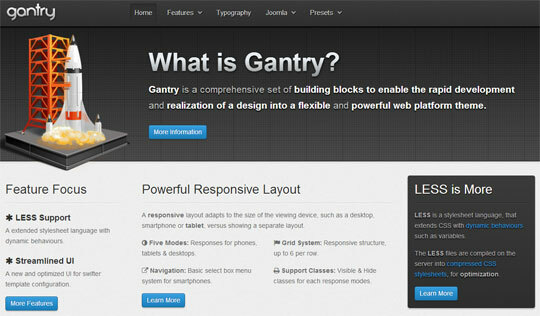 Also it’s design is fully ready for mobile phones, not only the front-end but also the newly designed back-end. 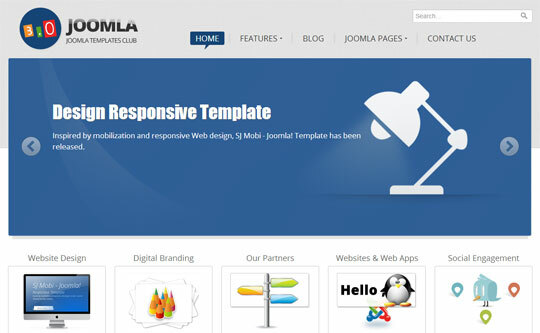 Joomla template developers also started to release templates of Joomla 3.x. But currently it is very limited. 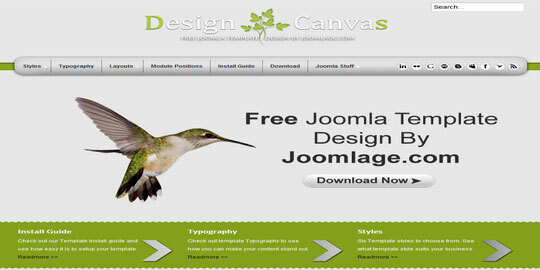 Many developers and template clubs are still not released any templates for Joomla 3. 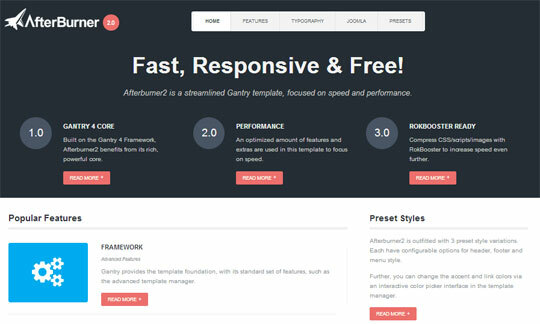 But this is sure, more templates will release soon in coming months. 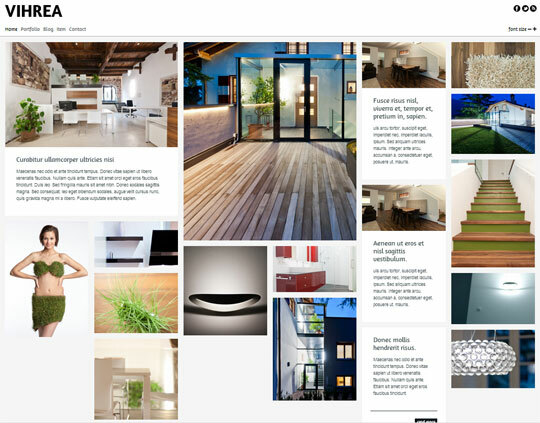 Here in this article I am listing few of those free templates that is currently available for Joomla 3 (As of 15 May 2013). 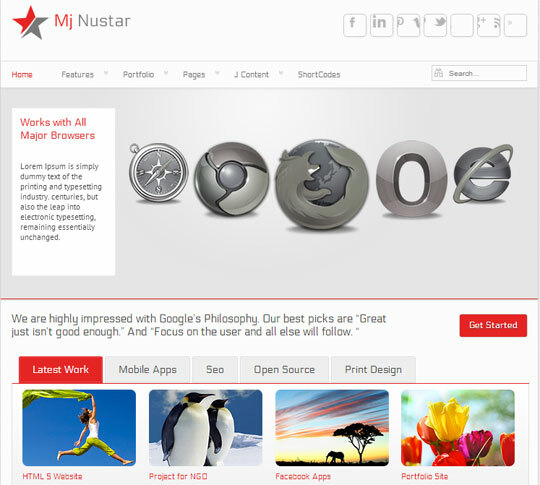 As this is a template framework you can develop any kind of website.